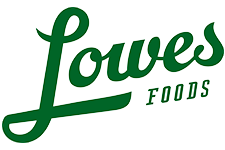 Want some extra deals to grab at Lowes Foods? I’m excited to have a long list of unadvertised deals for you this week! Get free brown sugar and lots of other things for less than $1 after coupons. Do keep in mind that some of these deals may vary from store to store.